Season 3 Confirmed for 2016! Sailor Moon Crystal will be continuing with Season 3 in 2016! No specific release dates, times, channels, streaming services, etc have been announced yet for outside Japan. Check back soon for details as they're revealed. The first two seasons of Sailor Moon Crystal can be viewed for free on Niconico, Crunchyroll, Hulu, Neon Alley and AnimeLab! For more information on Sailor Moon Crystal, check out my Sailor Moon Crystal Episode Guide which has episode summaries, screencaps and links to official Sailor Moon Crystal DVDs and Blu-rays. The official Moonkitty.net podcast, the Sailor Moon News Roundup podcast summarises all the latest Sailor Moon news and merchandise releases. After the latest information on the new Sailor Moon anime or interested in the latest Sailor Moon t-shirt design? This is the podcast for you! Subscribe on iTunes or Stitcher and read the full episode notes here. Stay up to date with all of the latest Sailor Moon news and site updates by connecting with some (or all!) of the official Moonkitty.net social media accounts! Follow Moonkitty.net on Twitter, Pinterest, Tumblr and Google+ and make sure to like the Moonkitty.net Facebook Page. You can also subscribe to the YouTube channel and the Sailor Moon News Roundup Podcast on Stitcher or iTunes. Curious about the man behind Moonkitty.net? My name's Brad and you can find me on Twitter, Facebook, Google+, LinkedIn, Pinterest, YouTube, Vine, Instagram and the two new social networks, Ello and Tsu. Gamertag: 'Brad Cafe'. 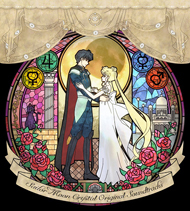 Due to the popularity of the Sailor Moon franchise, there have been a variety of DVD and Blu-ray releases in numerous regions around the world covering different aspects of the series. From DVDs of the 90s English dub of Sailor Moon to the Japanese live action Pretty Guardian Sailor Moon television series and Japanese musicals, there are plenty of disks for Sailor Moon fans to get their hands on. For convenience, here are the latest official Sailor Moon DVD and Blu-ray releases for each iteration of the series. For more information on each release, and for details on previous official releases, check out my comprehensive Sailor Moon Shopping Guide via the green link in the site header. 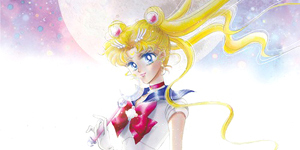 Sailor Moon Crystal is the new anime series based on the original Sailor Moon manga (Japanese comic book). It's much closer to the manga than the 90s Sailor Moon anime series was however it also draws inspiration from that version of Sailor Moon in part as seen in the attacks and transformations. An English language release of Sailor Moon Crystal has been confirmed for a 2016 release but pre-order links and details are not yet available. 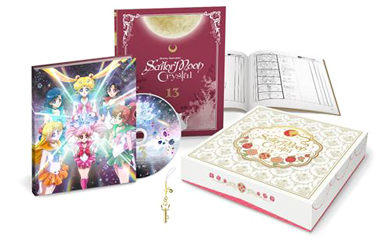 Many fans are purchasing the Japanese Sailor Moon Crystal DVDs and Blu-rays which are shipping with special booklets and charms and feature unique cover artwork. 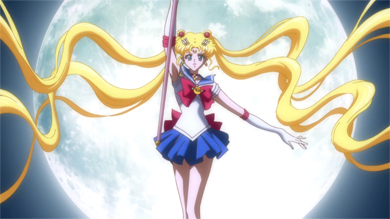 Read more about the Sailor Moon Crystal DVDs and Blu-rays in the Shopping Guide. The 90s Sailor Moon anime series is being re-released on DVD and Blu-ray. This new release features an all-new English script, new voice actors, and also contains the original Japanese version with English subtitles. Sailor Moon fans after the original English dub of Sailor Moon that was produced by DiC and Cloverway in the 90s should know that the official DVD releases of that version are now out of print and should be purchased as soon as possible due to supplies being extremely limited. Information and shopping links for where to purchase both versions of the classic 90s Sailor Moon anime in the Shopping Guide. The Sailor Moon musicals are live performances that take place primarily in Japan. They've recently been revived with all-new storylines, songs, and performers and are available for viewing on DVD with a host of special features. 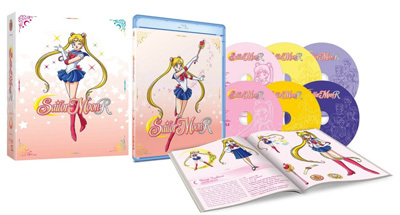 Check out all of the new Sailor Moon musicals in the Sailor Moon Musical DVD Shopping Guide. Wicked Lady S.H. Figuarts Model! 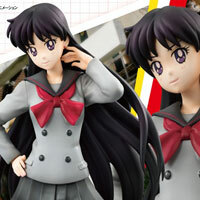 More Sailor Moon Figuarts figures in the Shopping Guide! Sailor Jupiter Figuarts Zero Model! More Sailor Moon ZERO models in the Shopping Guide! More Sailor Moon Tamashii Buddies figures in the Shopping Guide! Sailor Moon Figuarts Zero Model! 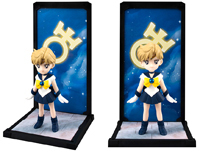 More in the Sailor Moon Crystal Figuarts Zero Shopping Guide! Rei / Raye Hino Figure! Check out the other characters in the Sailor Moon World Uniform Operation Shopping Guide! 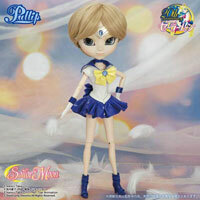 Have a look at all the other Girls Memories Sailor Moon figures! 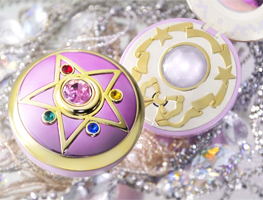 Check out the other high quality Sailor Moon item replics in the Sailor Moon Proplica Shopping Guide! 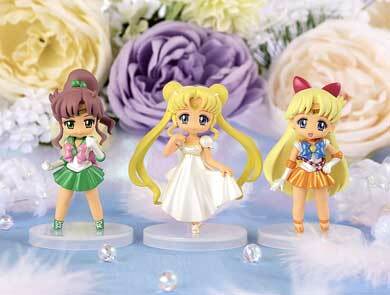 New super cute Sailor Moon Crystal figures. 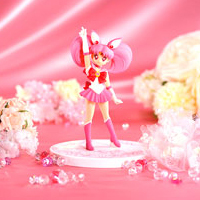 Check them all out in the Sailor Moon Crystal Atsumete Figures for Girls Shopping Guide! 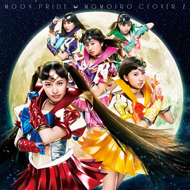 Regular and karaoke versions of Moon Pride and Moonbow performed by Momoiro Clover Z. Official Moon Pride music video. Regular and karaoke versions of Moon Pride, Moonbow and Moon Revenge performed by Momoiro Clover Z. In celebration of Sailor Moon's 20th Anniversary, a special album was produced featuring remixes and reinterpretations of popular Japanese songs from the classic 90s Sailor Moon anime sung by a variety of Japanese artists such as Shoko Nakagawa and Sailor Moon Crystal singers, Momoiro Clover Z. Full soundtrack to the first arc of the Sailor Moon Crystal anime. This 2 disk release features 54 tracks overall including a mix of vocal and instrumental background music. Highly recommended for Sailor Moon fans! For more official Sailor Moon Crystal music, check out my Sailor Moon Crystal Music Shopping Guide which has images, information and shopping links for Sailor Moon Crystal singles and albums. This site is purely a fan site used for entertainment and educational purposes and does not make any claims to the Sailor Moon series or it's characters which are © 1991-present Naoko Takeuchi, PNP and affiliated parties. All written content on this site though is created by myself so please don't copy and paste it and claim it as your own. Moonkitty.net aims to promote the Sailor Moon series and encourages the purchasing of official merchandise wherever possible and discourages piracy in any form.